Congratulations, Sara! 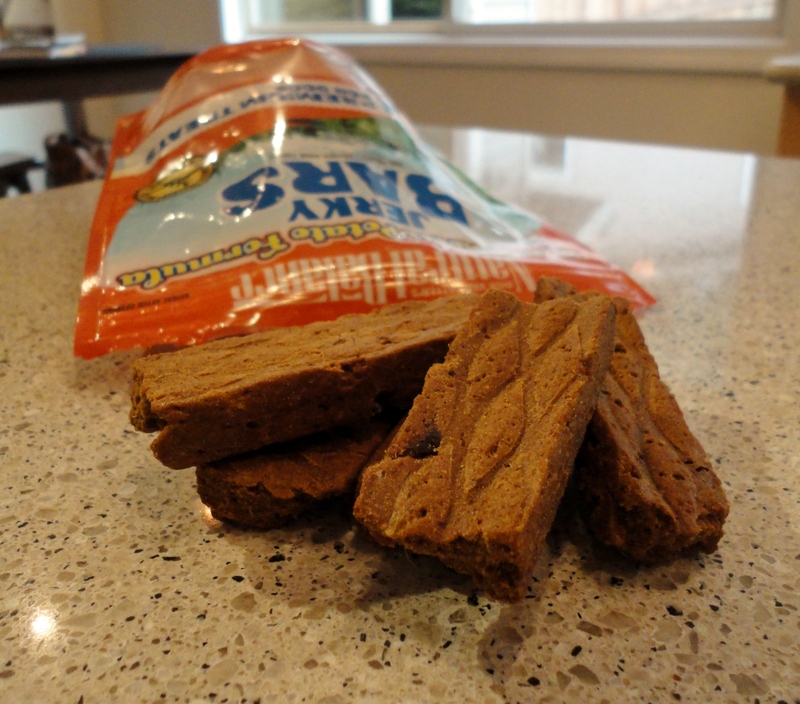 There are a ton of great snacks in Dinner for Dogs. Let me know how it goes when you make them and what your favorites are! E-mail me at herdogblog@gmail.com and we’ll send you your copy of Dinner for Dogs! Thanks to the folks at The Experiment for sponsoring this giveaway. Have you seen these Chester & Company necklaces? They’re on fab.com right now so get ’em while the gettin’s good! 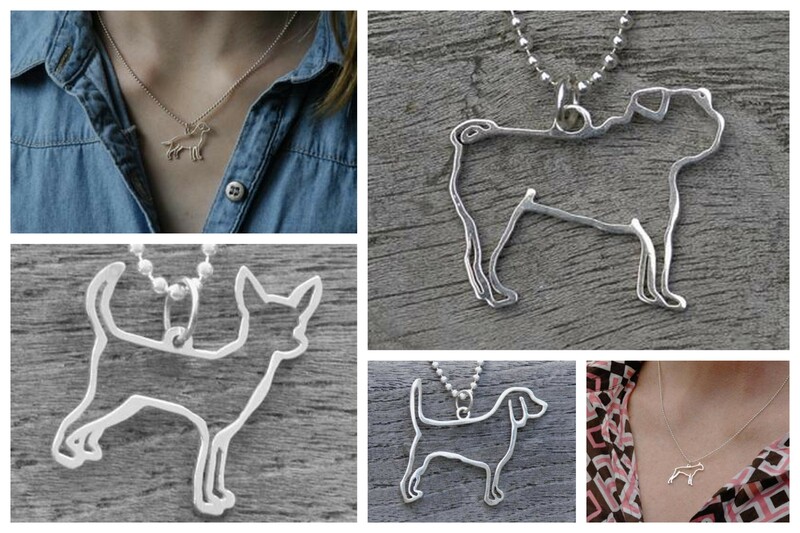 If you’re not feeling the dog-themed jewelry, how about an accessory for your dog? You know I’ve loved Silly Buddy since I had them make me a custom collar for Teton for our wedding. I’ve seen a lot of doggie bow ties out there but none are as well made as Silly Buddy and I’ve definitely never seen such fun fabrics. Look at that wood grain! And the chevron! Teton might need another. 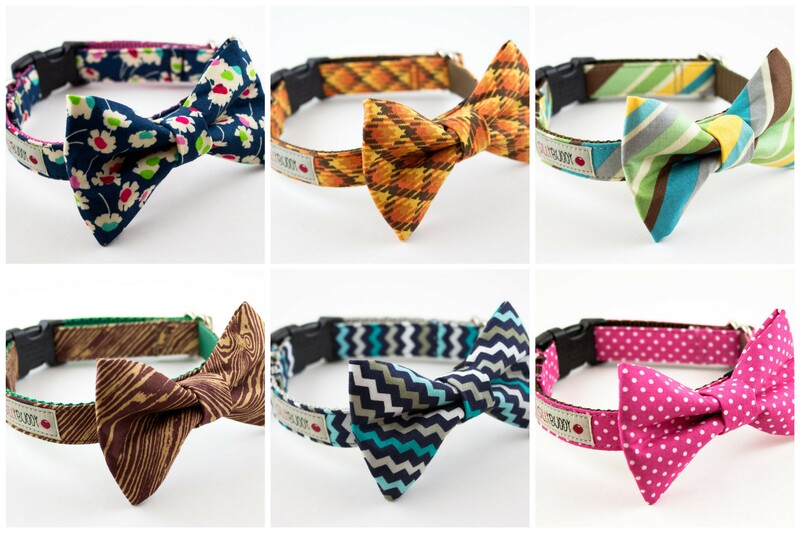 Added bonus: Silly Buddy bow ties are actually a collar AND a bow tie, since you can snap the bow tie portion off. Love that! Welp, I’m outta here for now. Have fun shopping and I’ll see you next week for a review of Natural Balance Jerky Bark that you won’t want to miss! Posted on August 1, 2013 by Shannon	This entry was posted in Closet, This 'N' That. Bookmark the permalink.